To simply put it, RGB stands for Red, Green, and Blue. Display systems, like computers and television screens, have only these three basic colors. Every other color that they display is a combination of the three. Apart from these eight colors (red, green, blue, yellow, magenta, cyan, white and black), there are also several other colors that can be displayed. How this is achieved is by mixing various color concentrations. 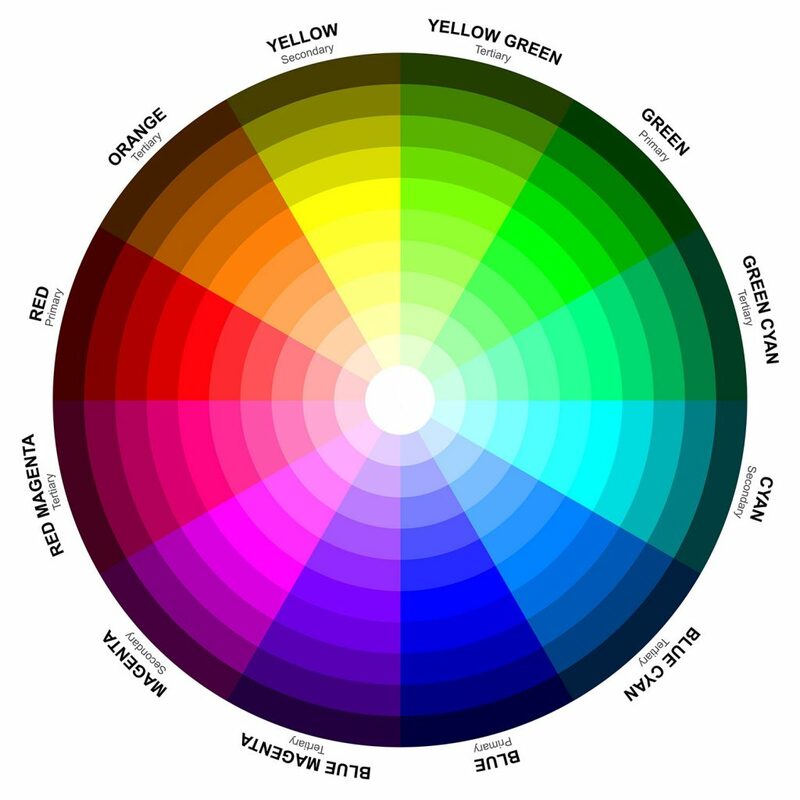 Each of the three basic colors (red, green, blue) has six strengths – 0%, 20%, 40%, 60%, 80% and 100%.This also means there are 63 or 216 colors in total. However, this is only in theory. Hardware problems with display systems result in each basic color only being displayed with strengths of 0%, 2%, 10%, 28%, 57% and 100%. Therefore, colors (except the eight colors mentioned above, which rely on either 0% or 100% strength for each basic color) would not be displayed correctly. As technology progressed, programmers and engineers were able to find a way to achieve color correction on computer and television displays through research, new tools and advanced coding. Why is RGB not ideal for Printing & Packaging? In most printing process, RGB Color space is usually converted to CMYK before creating the artwork. Why? Essentially, any colors produced with RGB on the digital space will not create the same output on physical print. This is based on color gamut which, in other words, means that translating RGB to CMYK usually allows the color to convert only as close to the original appearance of the display screen. Therefore, working in a CMYK color space allows the artwork to look exactly what it will show when it becomes printed on the paper or packaging. This applies to offset, flexo and digital printing. If the artwork was already done in RGB format previously, it can easily be converted to CMYK through the design program being used. The drawback to converting after finishing the artwork in RGB is that colors may need to be corrected again which can be counterproductive.